An elite field of world-class male and female cyclists will face off in this week’s Cadel Evans Great Ocean Road Race, Deakin University Elite Women’s Race and Towards Zero Race Melbourne. 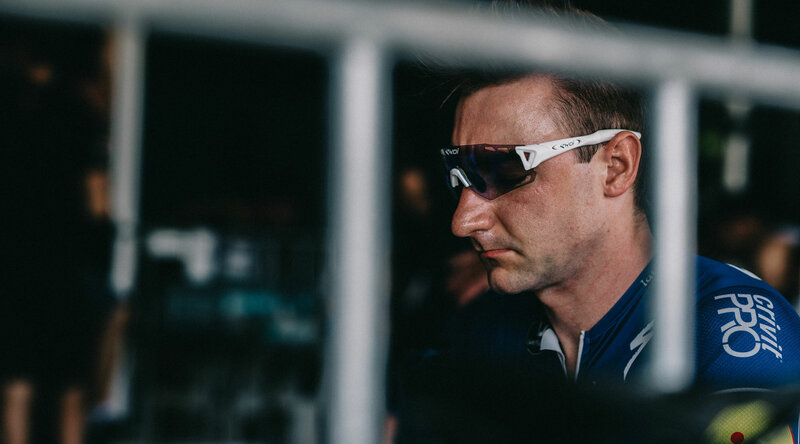 Italian champion Elia Viviani looks set to build on his red-hot form at this Sunday’s Elite Men’s race, which features a record 15 UCI WorldTour teams. Viviani is one of the big names to watch, alongside returning champion Jay McCarthy (BORA – hansgrohe), Michael Valgren (Team Dimension Data), Michael Woods (EF Education First) and South African export Daryl Impey (Mitchelton–Scott). Trek-Segafredo duo Elisa Longo-Borghini and Lotta Lepisto will look to dominate the Deakin University Elite Women’s field, while reigning champ Chloe Hosking (Alé Cipollini), Ashleigh Moolman-Pasio (CCC-Liv) and Arlenis Sierra (Astanta Women’s Team) will also vie for the crown. Victoria’s biggest week of cycling launches with Towards Zero Race Melbourne at Albert Park Lake on Thursday 24 January. The world-class peloton will then descend on Geelong and the Surf Coast for the Deakin University Elite Women’s Race and UCI WorldTour Elite Men’s Race. The Deakin University Elite Women’s Race will be contested this Saturday 26 January, before the Elite Men’s event gets underway on Sunday 27 January. You can watch from the sidelines for FREE across Geelong and the Surf Coast regions as the action heats up across the picturesque course. Better yet, Challambra Village is the place to be across the Australia Day weekend to catch all the action as cycling’s elite tackle the famous climb. It is an initiative of Visit Victoria, endorsed by the Victorian Government and a pillar of Melbourne and Victoria’s enviable major event calendar.